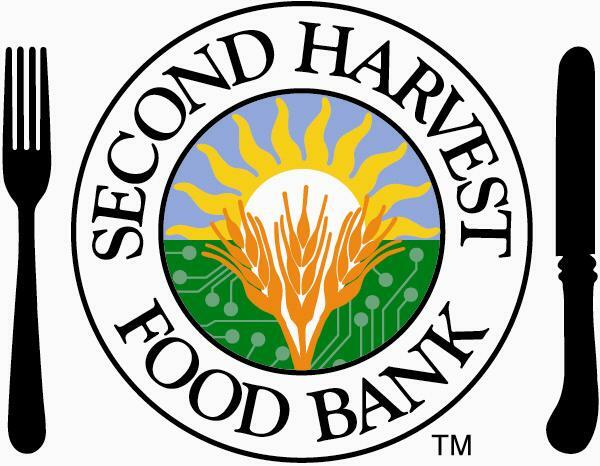 Each year, Chaboya is proud to support the Second Harvest Food Bank, whose mission is to provide food for people in need in our community. Chaboya brings in several Second Harvest Food Bank barrels which are placed throughout the school for families and students to place canned food donations. Watch the school website for participation dates. Chaboya leadership class organizes the Toys for Tots collection in November and December. Each year our Language Arts department organizes the annual Valentine for Vets program that provides valentines in February to our veterans at our local veteran's hospitals. The Language Arts department participates in the Coamerica Book Drive in December, collecting books that are distributed to local shelters. A Chaboya math teacher organizes a drive to collect items that are donated to service men and women through the local chapter of Blue Star Moms. The items are collected in the fall and sent out to service men and women in December. As needed, our leadership class organizes disaster relief efforts at Chaboya and then donates funds and items to local relief organizations.